I love fall. crisp weather. cute jackets. scarves. boots. crunchy leaves. good lookin gents. pumpkins. candy corn. And late night chats. So, my girl, Shaney, and I are always good at having life altering talks. we're deep, you guys. I wish people could sit in and listen and appreciate the wisdom we spit out at 1am. Our latest mantra is: you're the prize. hah aka meaning that we're aren't just silly 12 year olds anymore and we're worth more than we know! Not to get all cocky on you, but we are fun girls. there. secret is out. And you should consider it, too. You're the prize. Don't accept anything less. This post was written at 1:34 am so I'm clearly a little drowsy sooooo peace. 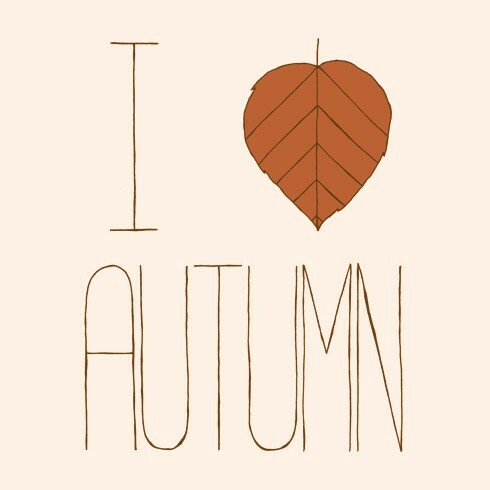 I love fall too, except it just got really cold where I am and I'm not a fan of the cold! Stopping by from the Monday Mingle! In Trinidad it is always summer :) It does get cooler in the afternoons and the days get shorter... but we do not experience the fabulous fall colors, but at least we get glorious sunsets. dude. you're Kaesi's favorite cousin, aren't you. funny I should stumble across your blog in blog land and recognize you from her pictures on her blog and facebook. haaa.... stalker. it's safe to assume I'll be sticking around. You guys are funny. hello I saw your blog on GFC Blog Hop and i love your blog and I am your newest follower.